what is this site, anyway? | i love my burg. This is the story of two gals whose friendship started in Harrisonburg, Virginia, several years ago. In that time, a lot has happened in our lives, all against the backdrop of our Friendly City. To celebrate our community, we decided to use our hobbies–writing and photography–to document all that Harrisonburg has to offer friends and families. The site is a chronicle of our escapades as friends, moms, and citizens. We feature local Harrisonburg businesses, from restaurants to stores and even local events. Essentially, we’ve learned to take along the camera and notebook to places we’d normally frequent anyway, and then share our experiences with you. We are not critics. We are not experts in anything other than living here and loving it. You’ll find that entries on the blog are light and positive. We love our city and want to share why. If you live here, you already know what a hidden treasure it is. If you don’t live here, maybe we’ll give you some reasons to visit. At any rate, we’ll never cast any local business in a negative light, and if you comment on the blog (which we hope you do! ), we ask that you keep it light and positive, too. If you are a local business and would like to be featured, please let us know! 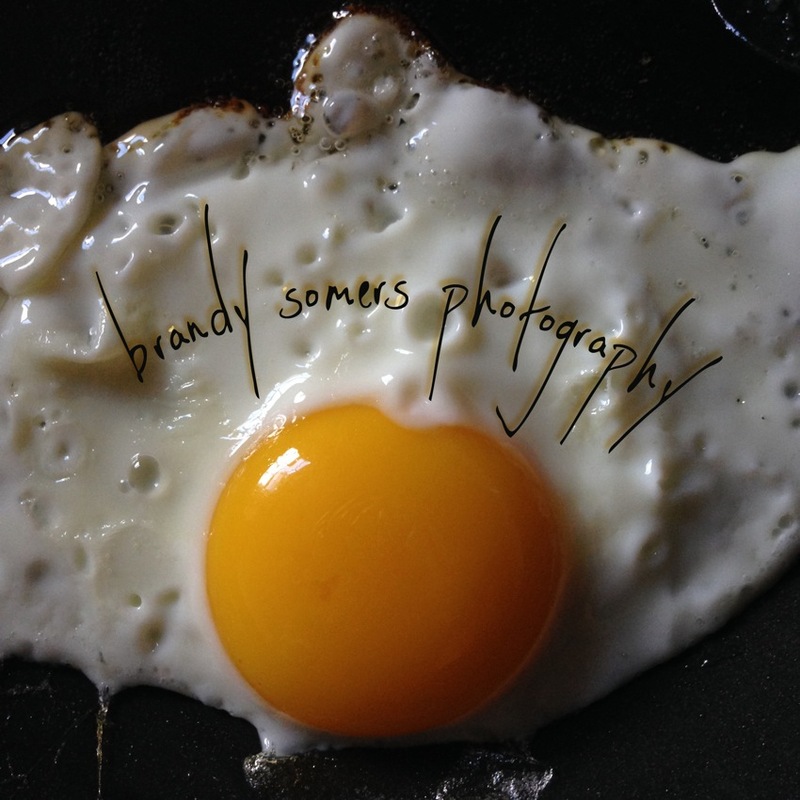 Please visit Brandy Somers Photography! Copyright © 2012 – 2015 · All Rights Reserved · ilovemyburg.com. Photos by Brandy Somers. Written content by Katie Mitchell. This material may not be copied, downloaded, reproduced, or printed without express written consent. Thank you for respecting our intellectual property.